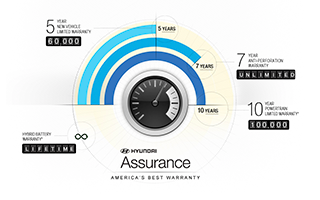 After miles of driving enjoyment, your Hyundai is going to need to come in for regularly schedule maintenance to ensure that it stays running at its best for years to come. 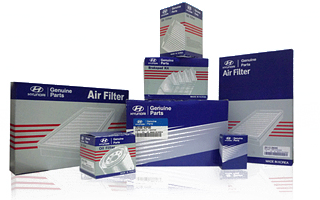 When you need to schedule Hyundai service, turn to the experts at our Hyundai dealership near Charleston, WV. Our experienced and knowledgeable Hyundai service technicians know your vehicle inside and out, and can help you get on the road faster. 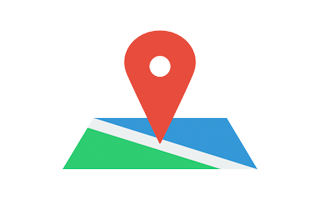 From simple oil changes and wheel realignments to engine and transmission repairs, our West Virginia Hyundai service center is here to help. 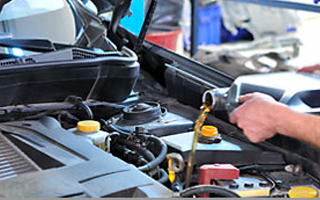 Your engine is what powers your vehicle, and to keep your Hyundai running at its best, you need to schedule regular oil changes at our Hyundai service center. 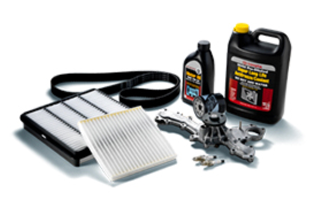 According to most automakers, it's suggested that you change your oil about every 5,000 miles. However, these oil change intervals may vary. 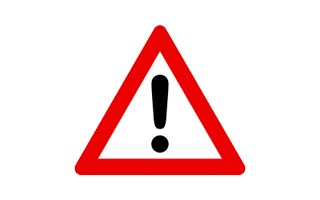 Check your vehicle's owner's manual for more information about your particular model. Your vehicle's tires have direct contact with the road every day. You want to make sure your tires are wearing evenly, so there are very particular rotations that need to be done to ensure your tires do not wear unevenly. 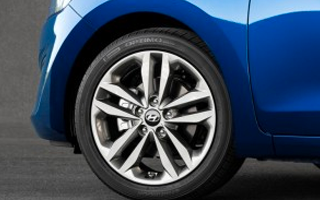 A simple tire rotation or wheel realignment may be needed to make sure everything is working as it should. Additionally, you're going to occasionally need tire repairs or have to buy new tires. 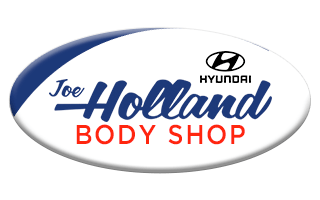 If you need work done on your tires or are looking to buy new tires for your Hyundai, come visit Joe Holland Hyundai! 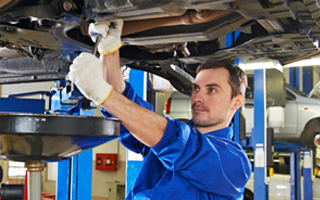 There are plenty of other repairs that may spring up throughout your ownership that are not considered "regular maintenance". If you need engine or transmission work, or you need to replace parts on your vehicle with OEM Hyundai parts, you can do so at our dealership. You can schedule a Hyundai service appointment and let the experts fix any problems so you can get back on the road faster than ever!